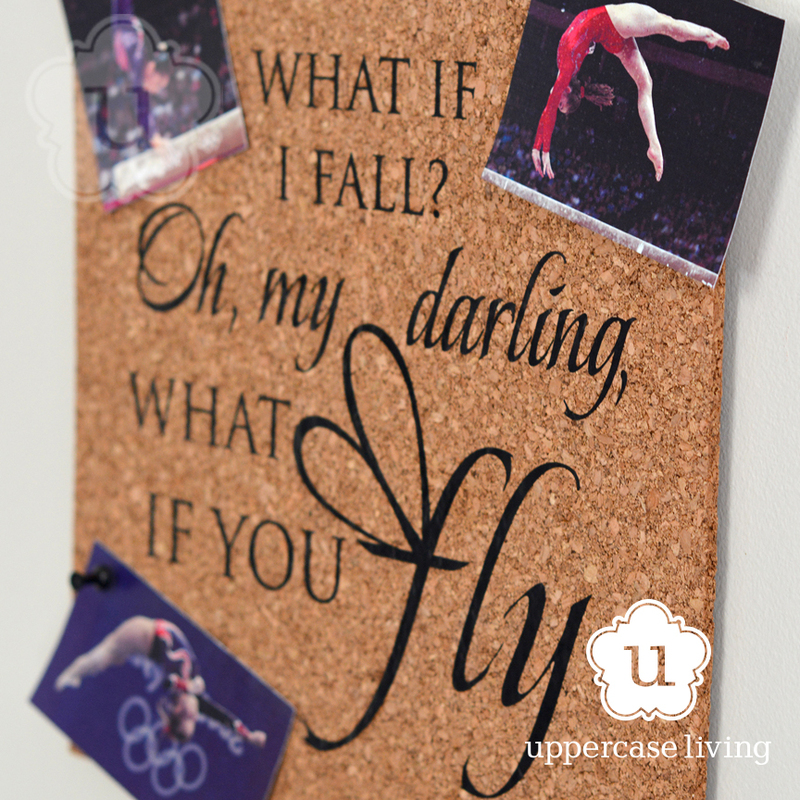 What if I fall? 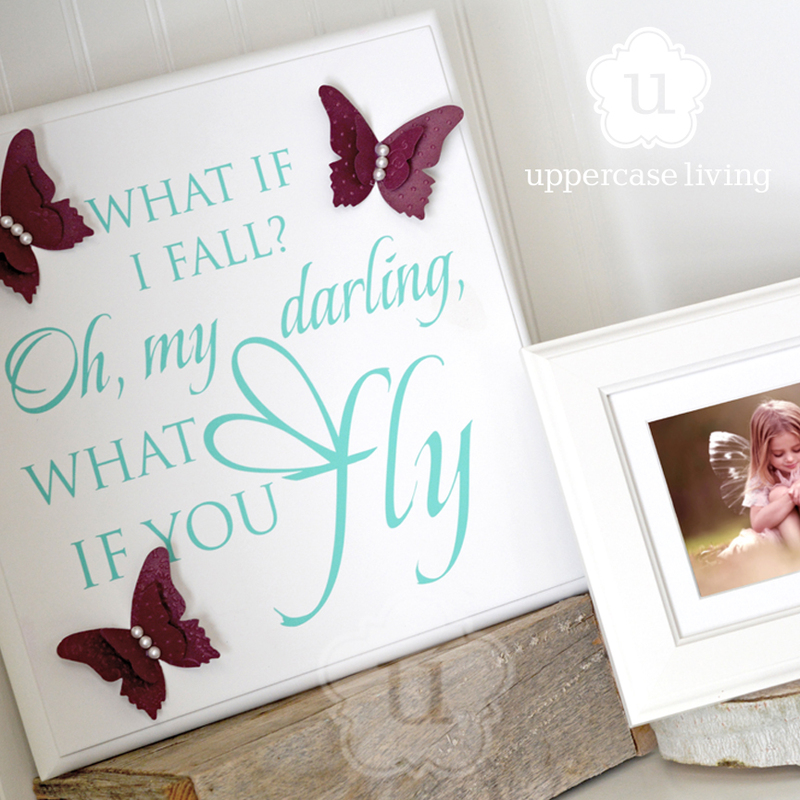 Oh, my darling, what if you fly? I love this beautiful and inspiring poem by Erin Hanson. It is so simple, but perfectly describes what it means to take that first scary step into the unknown. 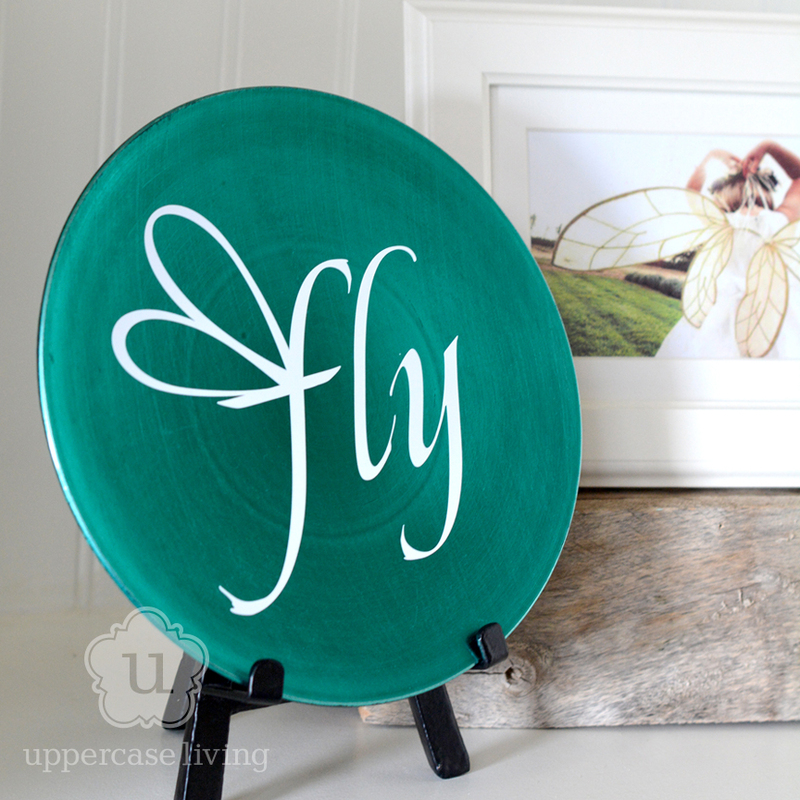 This new expression from Uppercase Living is a great reminder to believe in yourself!